Brakes-drums,Rims, Tires ect. : Out-of-Doors Mart!, More Airstream Parts on-line than anyone! Home :: Brakes-drums,Rims, Tires ect. 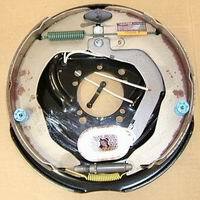 This group covers brakes, Tires, hubs, and Rims and related parts. This is mostly geared toward Airstream. 78570 5 lug Rim for a 15inch Tire. See pictures below. 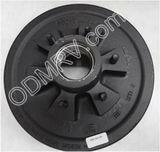 680370-100 Grease Seal for 12 inch Hubs. This double seal works on both Dexter and Hayes drums. See pictures below for measurements. New Products For April - Brakes-drums,Rims, Tires ect.